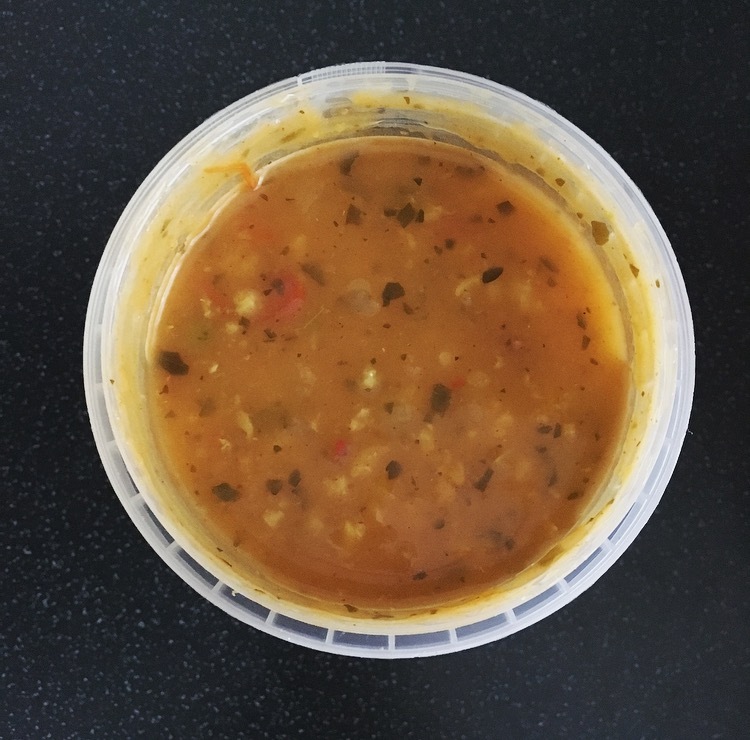 I hold my hands up that when it comes to soup I am a fussy person and very particular. I do not even entertain the thought of soup that is drinkable. A soup for me has to be thick and chunky with actual visible food in it. 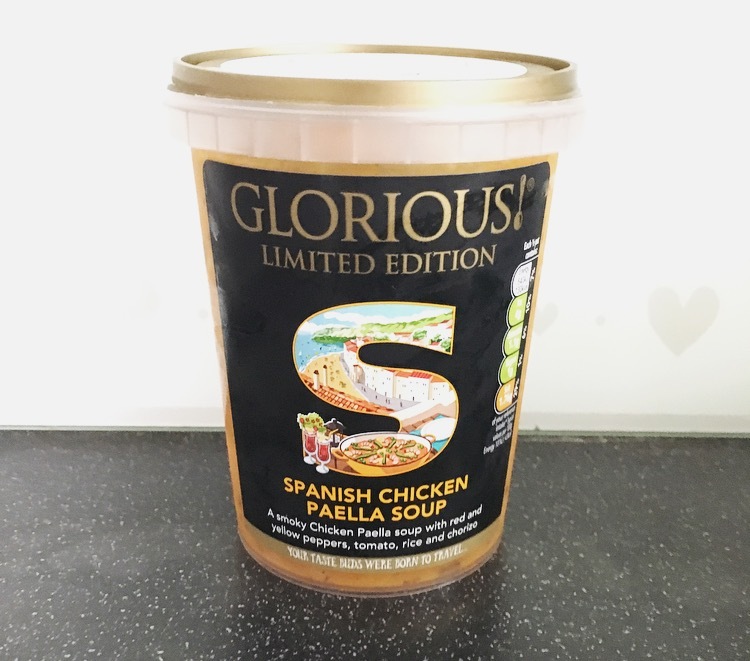 Today’s review is said soup and is all about the Limited Edition Glorious! Spanish Chicken Paella Soup. With a name like Glorious! I am expecting it to live up to its namesake. Glorious! used to be hard to find but nowadays they are stocked pretty much everywhere. 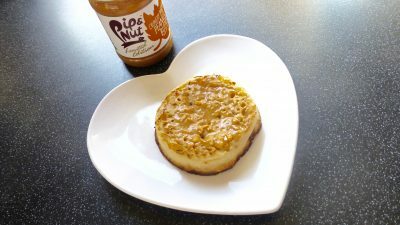 Using their flare for creativity and passion for travel they have created a range of soups and sauces to tantalise those tastebuds. I never normal stray from my love of their Tuscan Chicken & Orzo, but today I have hopped over to Spain to give their Chicken Paella soup a go. Heating it up in the microwave the smell of chorizo flooded the kitchen and I had a few comments from others about how delicious it smelt. This meal soup was a little thinner than their others I have tried, but remaining open minded I dug straight in. 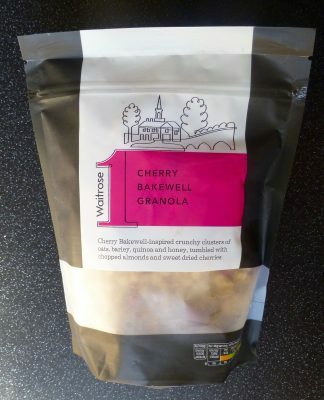 Smoky chicken and chorizo blended perfectly with sweet red and yellow peppers, juicy tomatoes and aromatic paella rice. Gluten Free. As suspected the chorizo was the numero uno flavour here providing the underlying smokiness and depth of flavour. There was certainly a nice about of filling with little strips of chicken, chunks of potato, peppers and peas. The chicken was however a bit lost in the whole soup and really would have aided with chunkier pieces. The soup certainly had the flavours of Spain however it was incredibly salty, completely off balancing the soup and nearing the end I had to give up completely. What a shame. It hits all the flavour marks of a Spanish paella but it is just too salty for my liking. I shall indeed be skipping back off to Tuscany for the Chicken & Orzo.